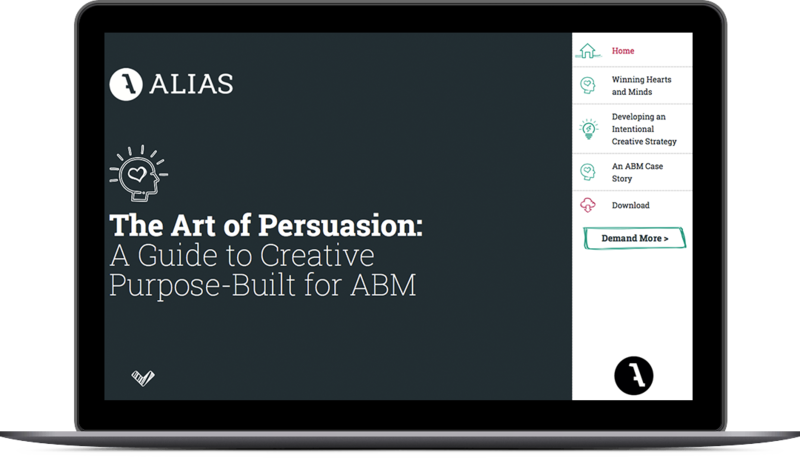 How creative purpose-built for ABM makes it possible to change perceptions, earn customer confidence and drive revenue. 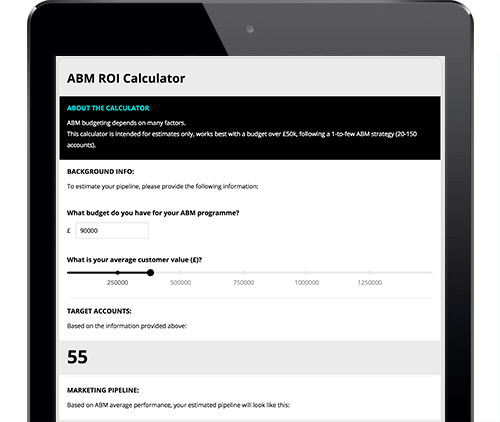 Try our ABM ROI Calculator as a starting point to begin developing your case for ABM. 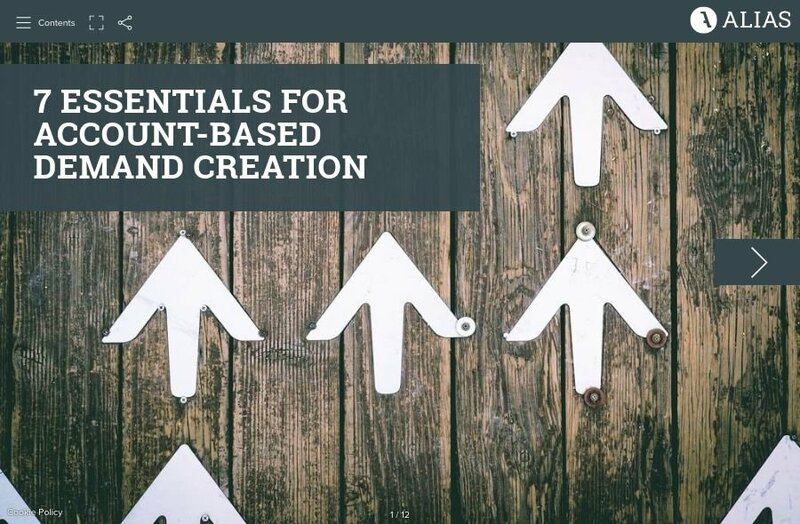 The essential guide for account-based marketing. 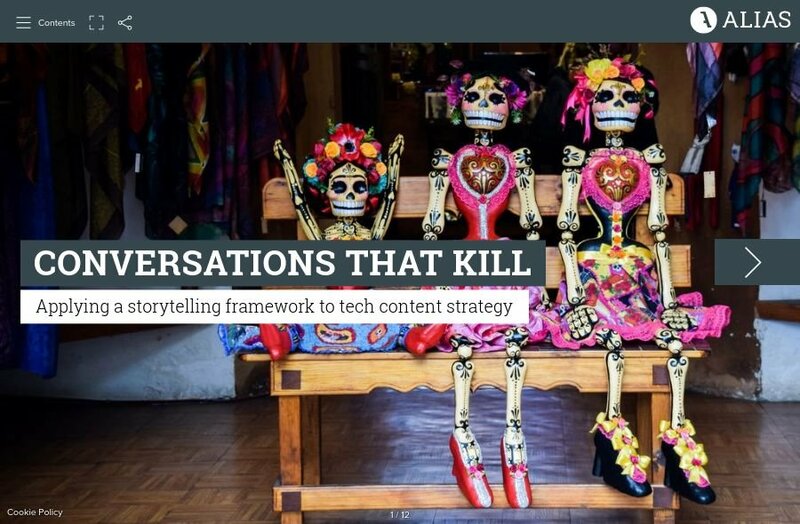 Applying a storytelling framework to content strategy. 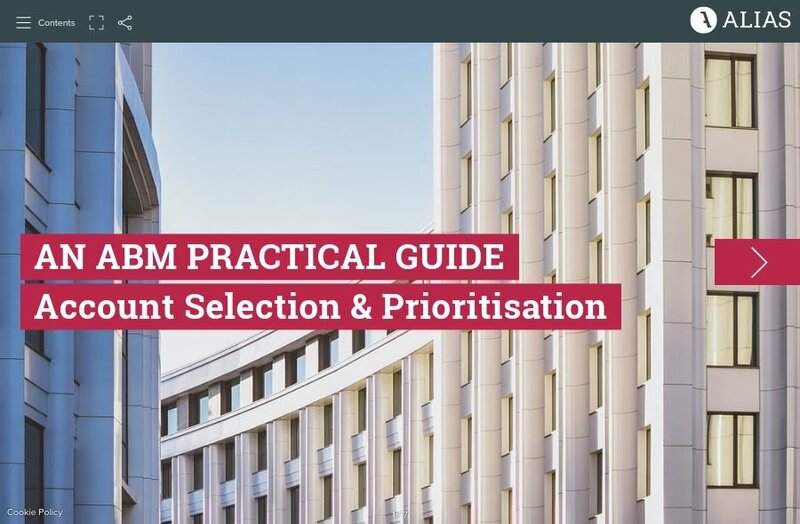 A step-by-step guide on how to select and prioritise your accounts.